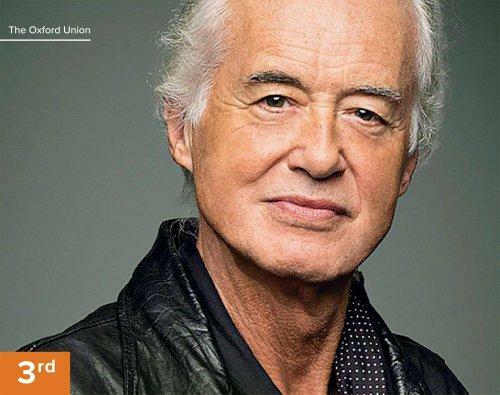 Founder & Guitarist of Led Zeppelin - The mastermind behind one of the most celebrated bands in the world, British guitarist, song-writer and music producer Jimmy Page has had a revolutionary influence on the international hard rock stage. A former member of the Yardbirds, Jimmy performed with prominent industry figures in his student years, which shaped the distinct sound of the later Led Zeppelin. With six albums at number one on the US Billboard album chart, his spot at third in the 100 Greatest Guitarists of All Time is irrefutable.